along with classical training in cello and piano, sarah ritch also played guitar and bass in several punk and metal bands between 1996 and 2003 in las vegas, nv. this eventually lead to an interest in classical composition. sarah studied cello at unlv with moonlight tran and dr. andrew smith. she continued on to chicago, earning a bachelor of music from roosevelt university, a post-baccalaureate certificate in sound from the school of the art institute of chicago, and is currently in an ms program in computer science. existing in two aesthetic worlds, sarah’s work ranges from improvisational noise to tonal notated music. 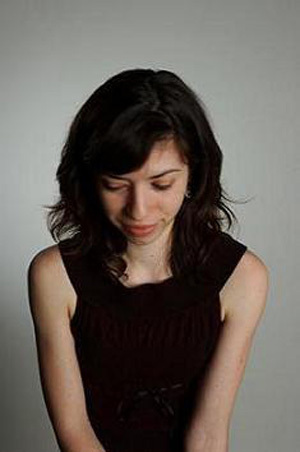 she has been the composer-in-residence for chicago classical ensembles the millennium chamber players and anaphora, and regularly performs solo and with her free improv band sound collision alliance.